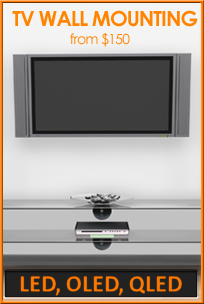 With experience in TV Wall Mounting, and Antenna sales & Installations dating back to 1995, Melbourne Antenna Services are experts in everything relating to Antennas, Antenna installations, Digital TV services, TV Wall Mounting, M.A.T.V Systems, Apple TV, Digital Set top boxes, Streaming Services, and Freeview. 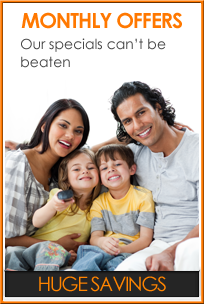 Why pay for TV when Freeview digital television gives you more channels, more shows and a better picture for FREE? 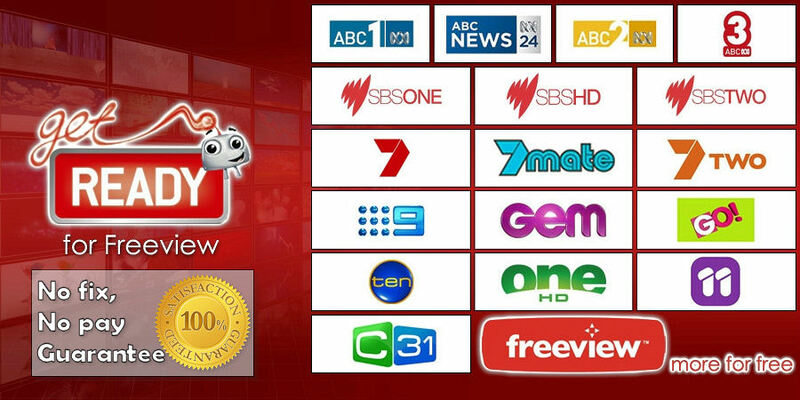 All installers for Melbourne Antenna Services have been endorsed by the Australian Government: The Australian Government has established the Antenna Installer Endorsement Scheme for TV antenna installers. 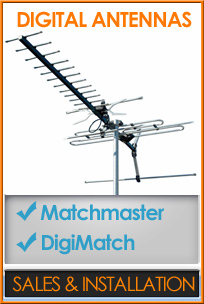 An endorsed antenna installer can install or upgrade your antenna for free to air (free view) television. 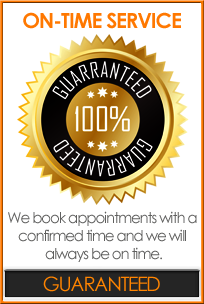 Melbourne Antenna Services – Expert Antenna and TV Installations – Freeview & MATV System Specialists.